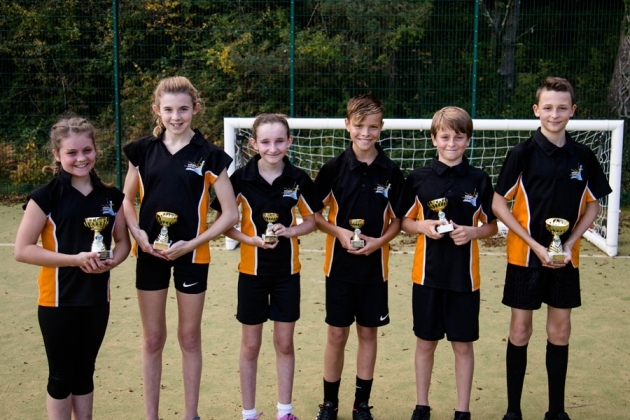 Saltash.net students from Year 7, 8 and 9, as well as friends from Landulph Primary School, recently showed fantastic tenacity and motivation to complete the saltash.net Cross Country course. 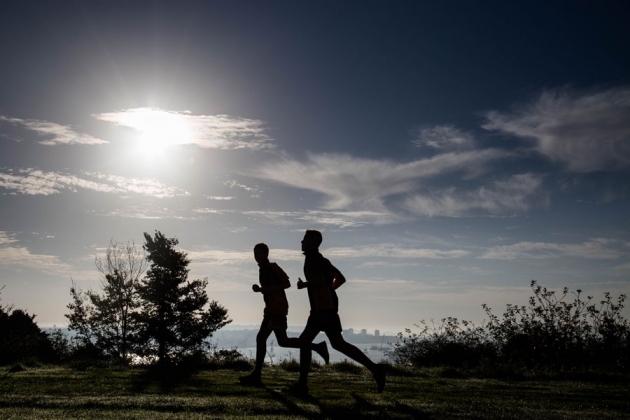 The Cross Country competition saw students compete in the first event of a multi- sport yearlong inter House tournament, culminating at Sports Day in July, following rugby, football and netball tournaments throughout the year. 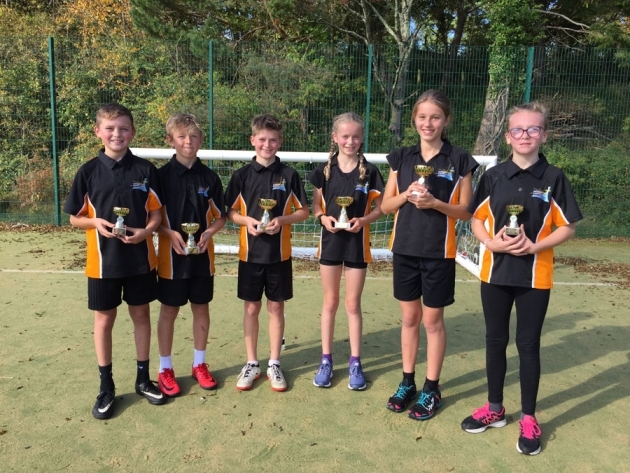 As has become tradition, students from Landulph Primary School joined saltash.net’s Year 7 run, and competed superbly, with some finishing in the top 10 of the Year 7 race. All podium finishers were presented with a trophy in a post-run presentation. The stand out performance of the day was from Year 7’s Hollie Reid, who recorded the fastest time of all year groups that ran, with an incredible 9.42. A fantastic performance from a Year 7 student – Hollie is one to watch for the future! Glanville have taken an early lead in the House competition, amassing a fantastic 380 points across the three year groups, followed closely by Brunel with 360. Lynher and Tamar currently have 310 and 300 points respectively, with all still to play for. Speaking at the end of the competition, Head of PE, Mr Hawkins, was delighted with the efforts of each year group. “Another year and another excellent Cross Country event at saltash.net. 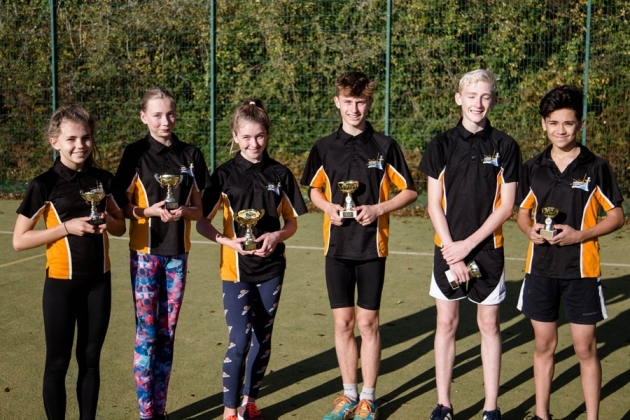 Turnout for the races was fantastic, and the competition could not have been such a success without the great help of saltash.net’s Year 10 Sports Leaders, who marshalled the course really well. “A number of students showed real tenacity and motivation to finish the course, supported and encouraged all the way by their peers. Well done to all who took part today and well done to House Glanville who are the first Cross Country House Champions!” he said.